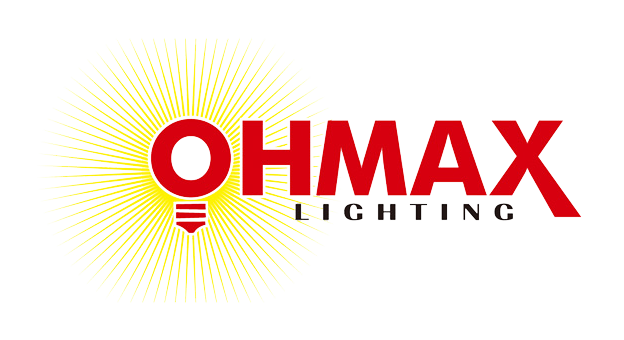 Q9: Why do Ohmax LED grow lights seem more expensive than some other LED grow lights? A9 Answer: Our LED Grow lights appear more expensive than some other LED grow lights, but that's because our lights have more actual power than most. When comparing the cost of LED grow lights, Ohmax LED grow lights are not that more expensive. When comparing equal-wattage LED grow lights ("true watts" and not the more-often-advertised "LED watts"), our lights are clearly not more expensive than most other lights. Even though there are more expensive LED grow lights on the market, at 1080 watts, our OH-GL-024 light has more actual power - in both wattage and light output - than any other LED grow light on the market! The LED grow lights which are less expensive than ours, on a watt-for-actual-watt basis, are using low-quality components, lower quality and less efficient LEDs which provide less light per watt to your plants, poor designs that cannot dissipate heat well, and/or are omitting important spectra for growing plants for the sake of reducing cost. Some other LED grow lights put secondary lenses under their LEDs to make them appear brighter and better on paper, but sacrifice the actual growing footprint of the light in the process - it gives them a better maximum PPFD reading than our lights, even though they don't cover the entire growing area (and therefore have a lower actual PPFD average over the entire footprint). We're more interested in maximizing your yield-per-dollar, year after year! All indoor growers now have a choice to make: whether to skip up-front costs and deal with higher long-term expenses, or to pay more up-front cost for the highest quality, most advanced grow light on the market and save money year after year. Ohmax LED grow lights start with the best LEDs available. Most of these cost 1 to 2 dollars each, and some cost up to 5 dollars each. Many companies use LEDs that cost 10 to 20 cents each, and simply leave out LED colors which cost too much - UV and IR LEDs are particularly expensive and most often omitted. Ohmax LED grow lights mostly use 1~3-watt diodes with an ideal beam angle to achieve a large, evenly-covered footprint and superior canopy penetration. Ohmax LED grow lights also distinguish themselves from other grow lights by using quiet, long-life fans in some units, solid aluminum heat sinks, and larger, full-metal housings designed to dissipate heat better to ensure longevity. All things considered, it is easy to see why Ohmax LED lights last longer and grow healthier, stronger plants than any other grow lights. The best way to see for yourself is to try one of our LED Grow lights- once you see how an Ohmax LED Grow Light grows plants, we're sure you'll be happy- that's why we have a 3 years warranty policy. Previous： Q8: Why full spectrum LED grow lights are the best ? Next： Q10: Except LED, are there any other technologies for grow lights ?